Coming to Oklahoma? National Popular Vote and Convention of States? 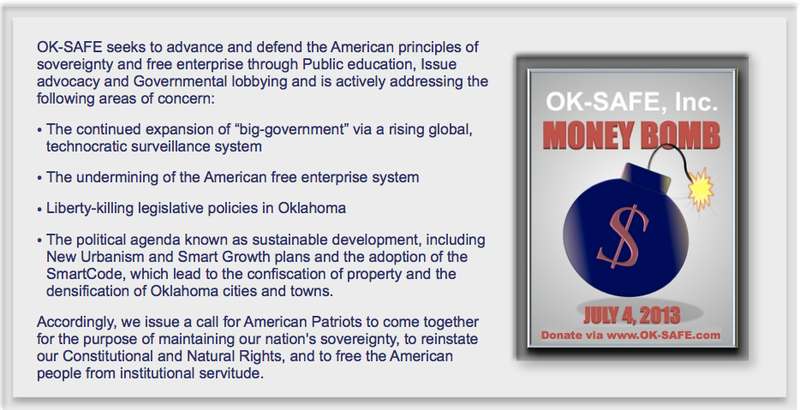 OK-SAFE, Inc. – Things are already percolating for Oklahoma’s upcoming 2014 legislative session. And it looks like the ol’ Constitution is being targeted for reform…again. Just a heads up on a couple of items being proposed for the upcoming 2014 legislative session. It is reported that Rep. Don Armes and Sen. Rob Johnson are considering legislation that would modify the electoral college system and adopt a national popular vote for electing the President. This information is from a legislator approached by the lobbyist promoting the idea. According to their website they have 10 jurisdictions already on board. 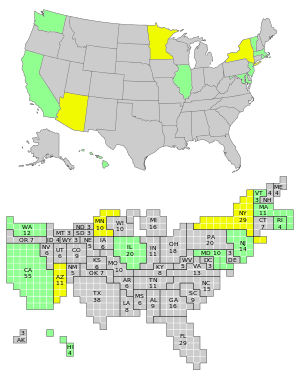 The National Popular Vote bill has now been signed into law in 10 jurisdictions possessing 136 electoral votes — 50.4% of the 270 electoral votes needed to bring the National Popular Vote interstate compact into effect. This call to do away with/modify the electoral college and go with a popular vote comes up from time to time. This time the effort seems pretty well organized. They even have some current and former elected officials on board. It is good to be prepared – you might be good to study up on both issues ahead of session. The first day of the OK Legislative session is Monday, February 3rd, 2014. Deadlines for filing bills is in December 2013. Calls Needed! Vote NO on SB 36 – Nanny State “Smoking” Bill – UPDATE-SB36 Failed! UPDATE: Common sense prevailed in the Senate General Government Committee. SB 36 by Simpson failed in committee today by a vote of 6/2! 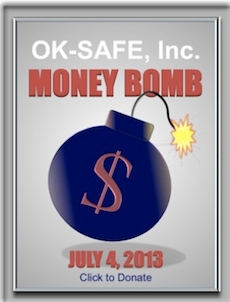 OK-SAFE, Inc. – 2/18/13. Even if you are not a smoker and don’t like smelling the stuff you can see what’ wrong given local “governmental subdivisions” the authority to ban smoking. standardize laws that permit governmental subdivisions may to adopt local ordinances to further control smoking. 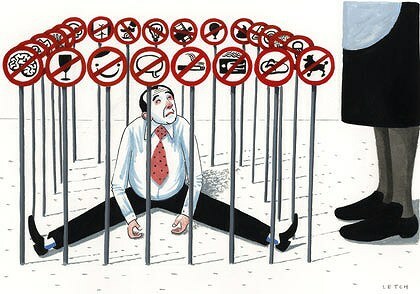 laws shall not be more less stringent than those of this act the Smoking in Public Places and Indoor Workplaces Act. This is growing government, not limiting government, and what gets banned gives access to more of your personal information. SB36 by Sen. Simpson would allow cities to regulate smoking in in public places in excess of what state law allows. Do we want to give cities more power to infringe upon our rights? OK-SAFE, Inc. – We just learned that SB 219 by Sen. Dahm, terminating the OHIET trust, is to be heard on Monday, 2/11/13, in the Senate Health and Human Services committee, right after session is over. (Session will be short). Sen. Brian Crain of Tulsa is the Chair. The OHIET (Oklahoma Health Information Exchange Trust) has been busy establishing the technology infrastructure, i.e. electronic health records (EHRs)and certifying HIOs (Health Information Organizations), that enable the intrastate and interstate transmission of EHRs. 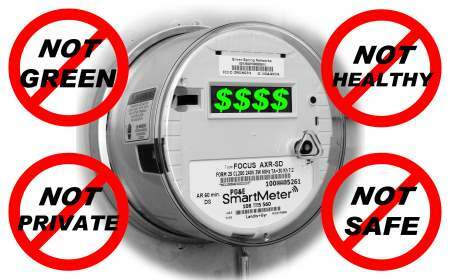 This is part of the technological infrastructure that makes “ObamaCare” work. 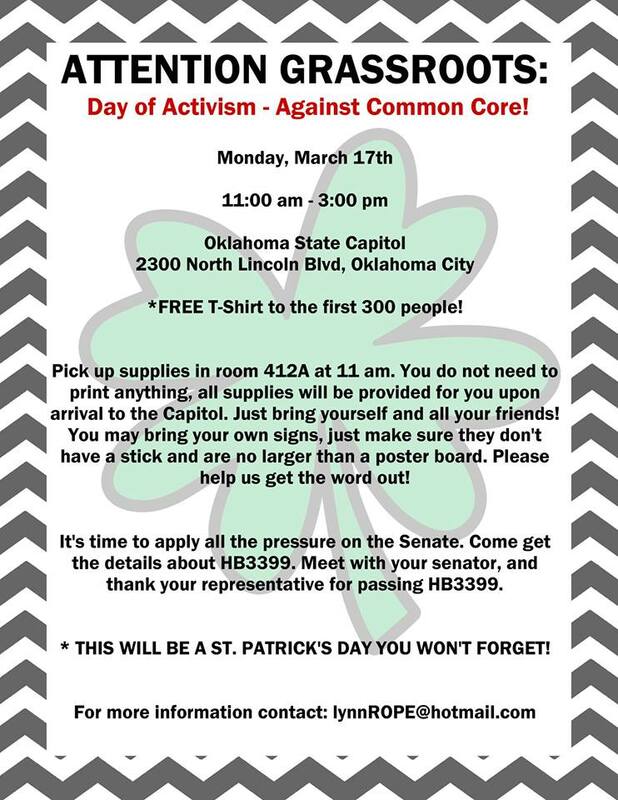 Could you please call/email this committee and ask them to vote YES on SB 219? 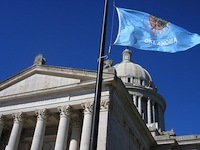 Public health; providing that Oklahoma Health Information Exchange Trust will cease to be effective. Effective date.